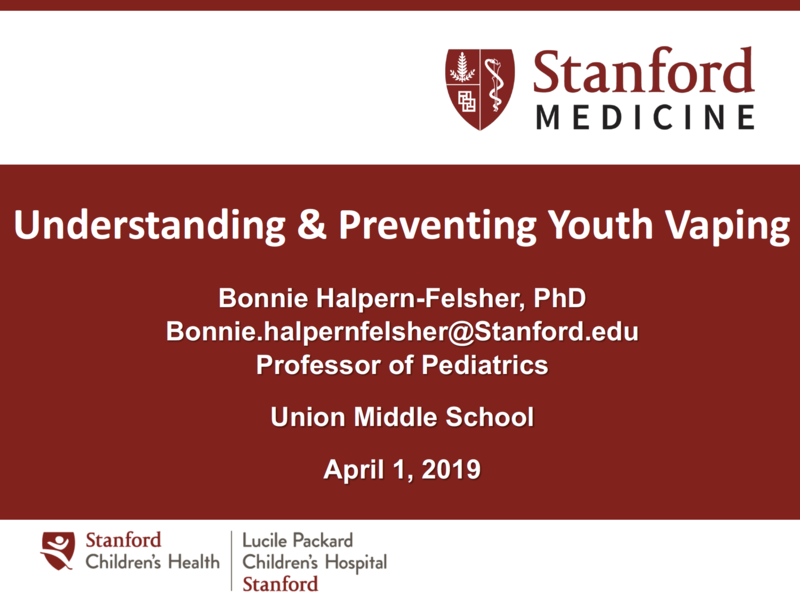 Click here to access a video recording of the April 1st parent education session lead by Dr. Bonnie Halpern-Felsher of Stanford. You can also access the slide deck for this presentation here. 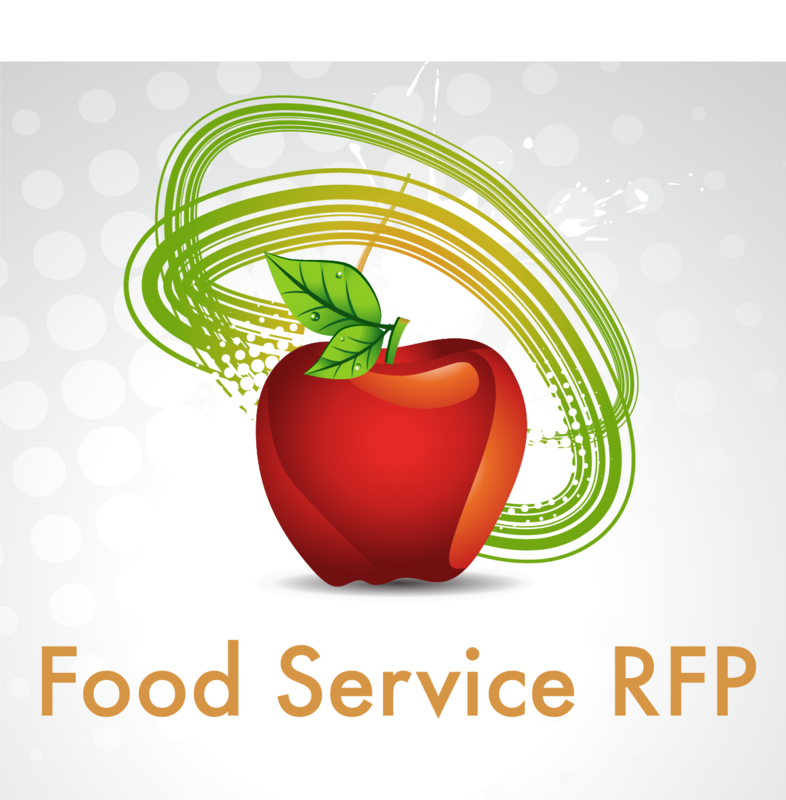 Click the headline above to be directed to the Food Service Management Company RFP #18-19-05-FS (Submission deadline: 4/29/19). 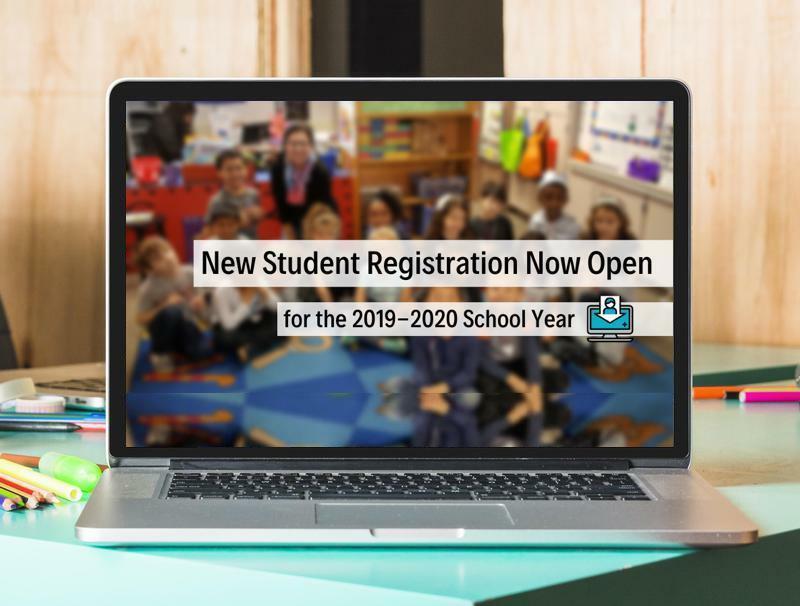 Continue to review registration requirements and begin online registration. 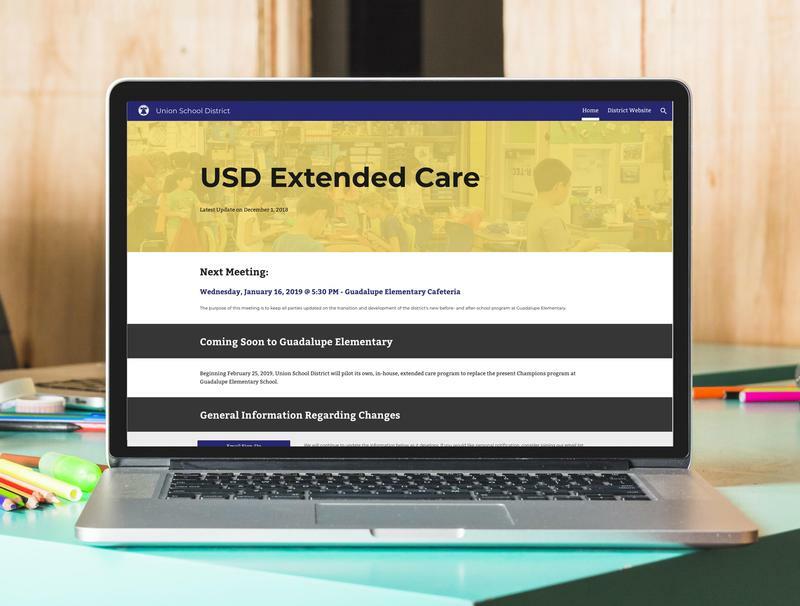 Click on the headline to view board meeting agendas and minutes. 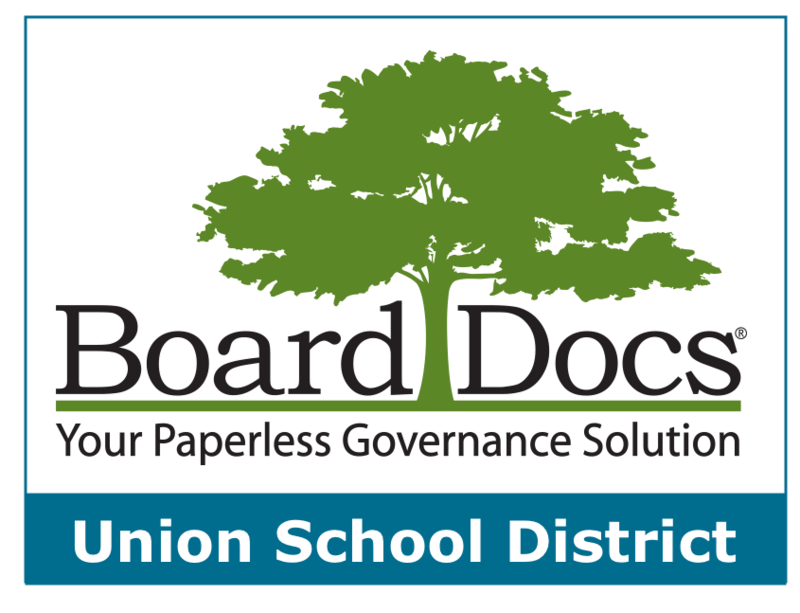 Union School District offers extended care at several of our school sites. Click on the headline above to learn more about program details and rates. Use your address to find your neighborhood school. 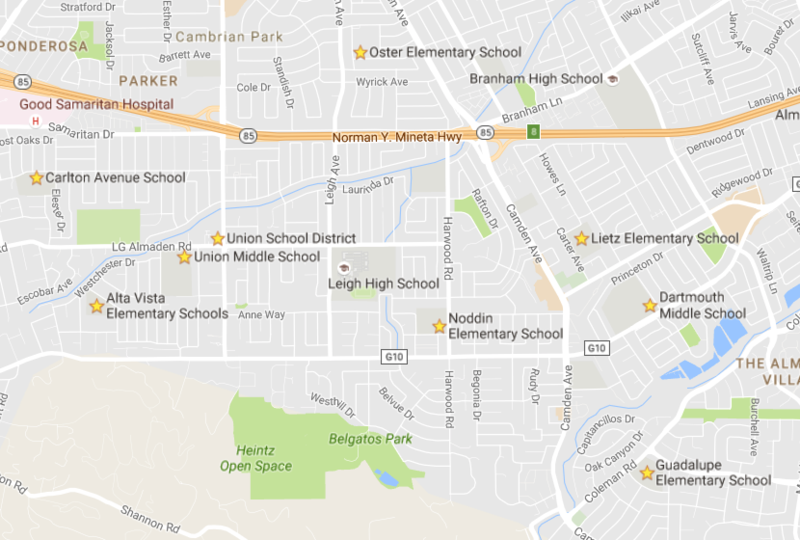 San Jose, Calif. – Union School District has been chosen as one of 51 recipients of the state’s leading educational honor, the Golden Bell Award, for the elementary STEAM program... Continue.